Thoughts? Leave a comment, please! Moving more quickly now, here is yet another round of logos! As usual, hit us with your comments, but do it soon as we’re iterating faster now. Author ruaokPosted on May 13, 2015 Categories MetaBrainzTags logos7 Comments on Moving more quickly now, here is yet another round of logos! Nearly final round of logos! What text placement do we like? 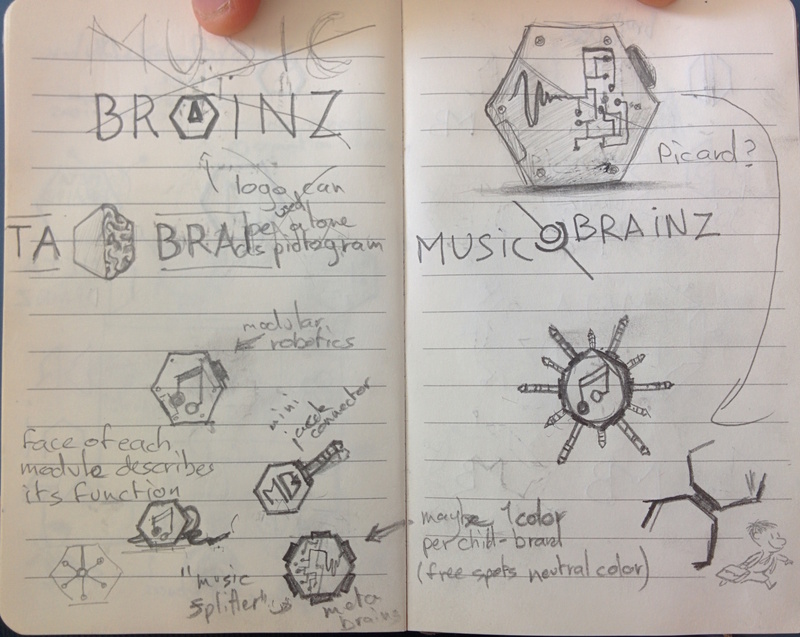 Which of the new AcousticBrainz logos we we like? 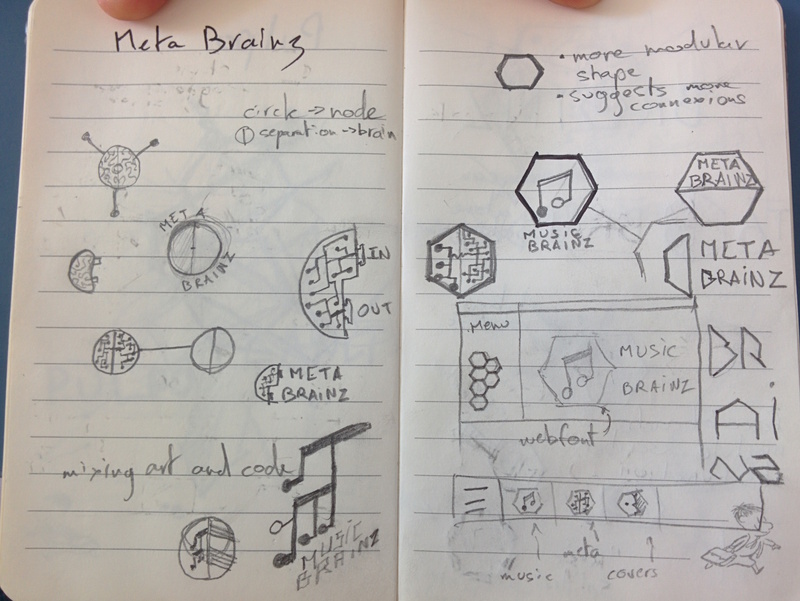 For the large MusicBrainz logo, do we want to have the drop shadows? As usual, let us know your thoughts on our blog! 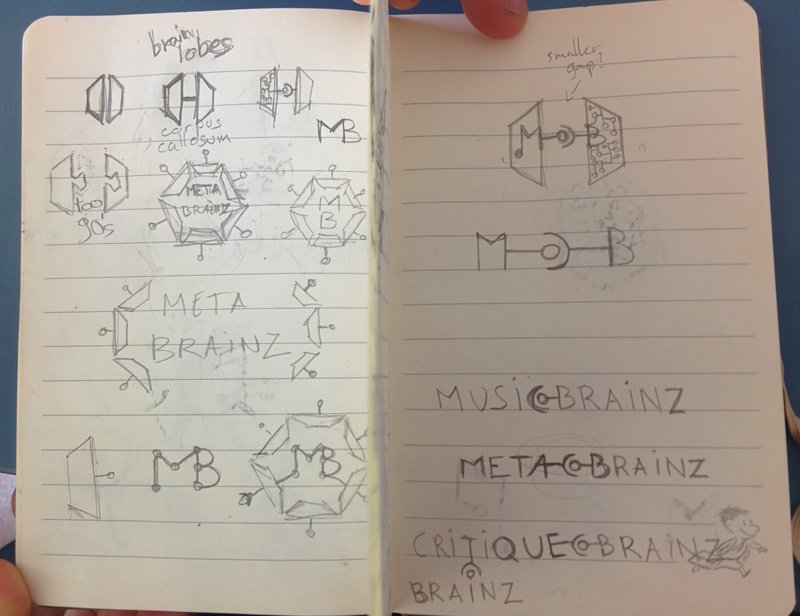 Author ruaokPosted on May 12, 2015 Categories MetaBrainzTags logos12 Comments on Nearly final round of logos!